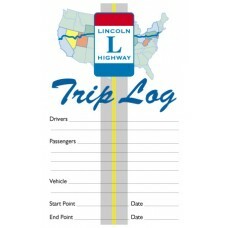 Store your collection of the Lincoln Highway Forum! 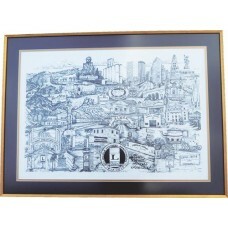 Buy four or more and save! .. 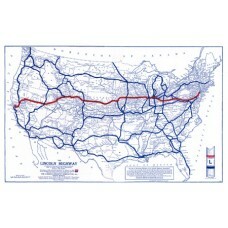 This coated, 2-color, 14" x 21" map shows the route of the Lincoln Highway in red, over a United .. Most issues are available. 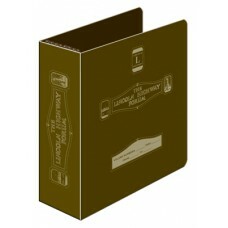 Please specify Volume and Number when ordering. Members of the L.. 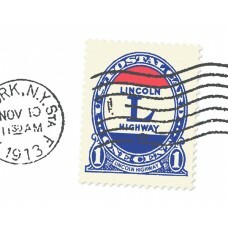 Reprint of 1914 edition by F.H. 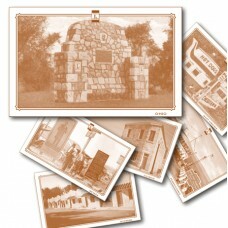 Trego 12 pages, paperback .. 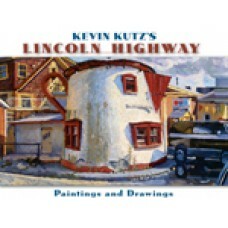 Author Mike Buettner's detailed engineering style map shows all alignments and features map fold-..
For more than twenty-five years, Kevin Kutz has been painting scenes along the Lincoln Highway--t..
USPS Shipping Included! 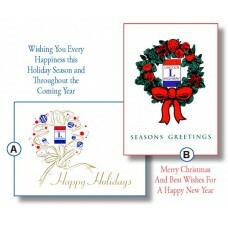 Customize your order by imprinting your name inside the cards for on.. 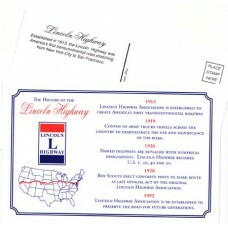 Attractive fold-over Note Cards printed with Lincoln Highway design with blank envelopes. 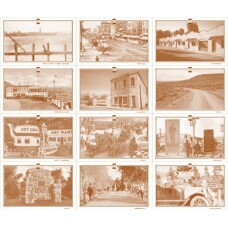 20..
Set of 12 state postcards on a sheet suitable for framing. 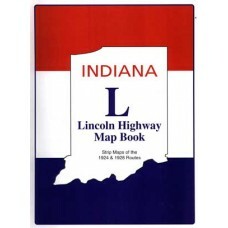 ..
A must for any Lincoln Highway road trip!! 32 pages, paperback .. 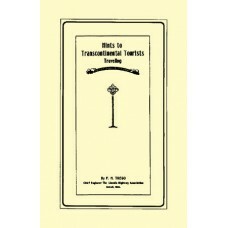 Reprint of 1913 edition by F.H. Trego. 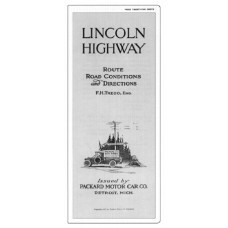 Issued by Packard Motor Company 32 pages, paperback .. 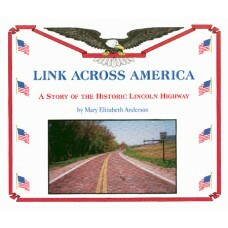 It began with a long-ago dream... a road that would run clear across America! The dream became re..